Special video coverage on 2015's NPC & CPPCC sessions. 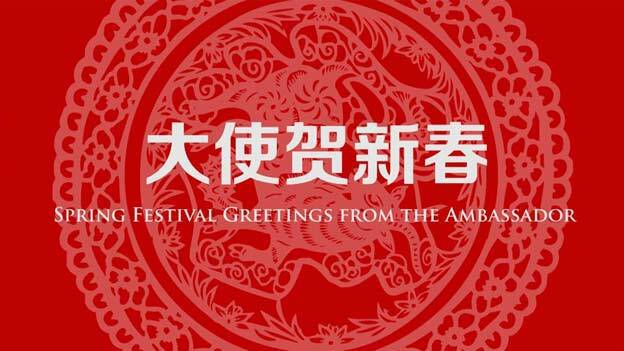 Ambassadors of 30 countries to China send their best wishes for the Year of the Sheep. 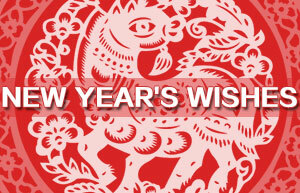 A video column covering the most important political events in China this March. 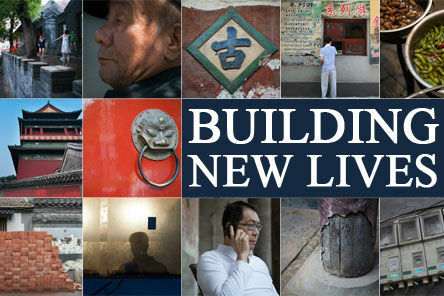 Building new lives or demolishing old bonds? These are the questions facing planners and residents who live near Beijing's Drum and Bell towers. 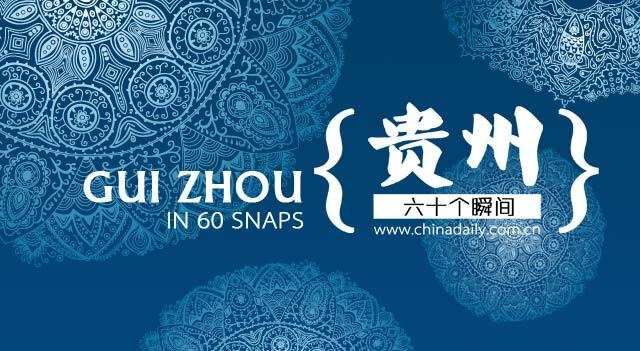 As the Chinese Spring Festival approaches, China Daily Video invites 20 foreign ambassadors to China to share with Chinese people their new year’s wishes. As China’s only south-to-north river, the Beijing-Hangzhou Grand Canal has become a legend of both glory and scars in China’s history. Discovering the Beijing-Hangzhou Grand Canal is an 18-episode documentary about a historical and cultural journey. 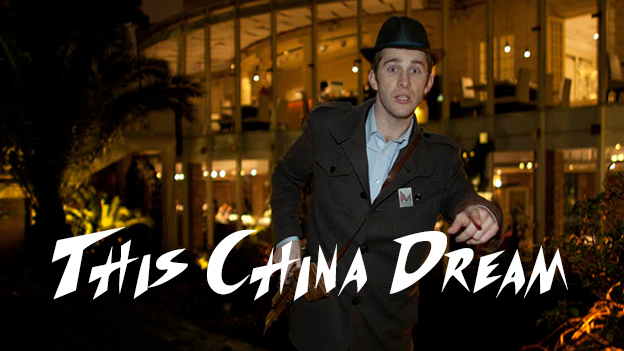 This is the story of how one man set out to accomplish his China Dream in a land where opportunities abound. 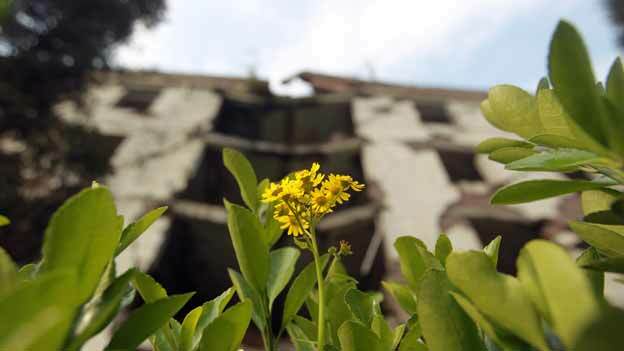 Five years ago, on May 12, 2008, China's Sichuan province was devastated by a massive earthquake. But the people of Sichuan have refused to remain victims -- instead changing their sadness into a force to rebuild their lives. Colors abound in Guizhou, a province in Southern China with rich tradition and culture that dates back more than 3,000 years.